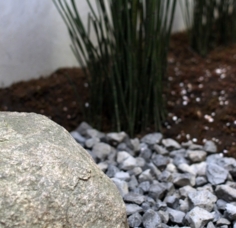 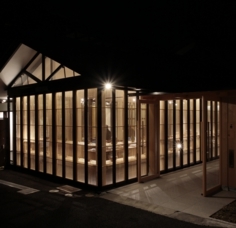 Urasenke Grand Tea Master Hounsai and designed by the Japanese architect, Kengo Kuma. 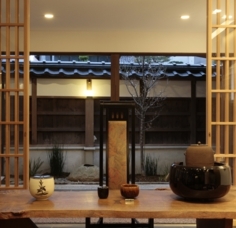 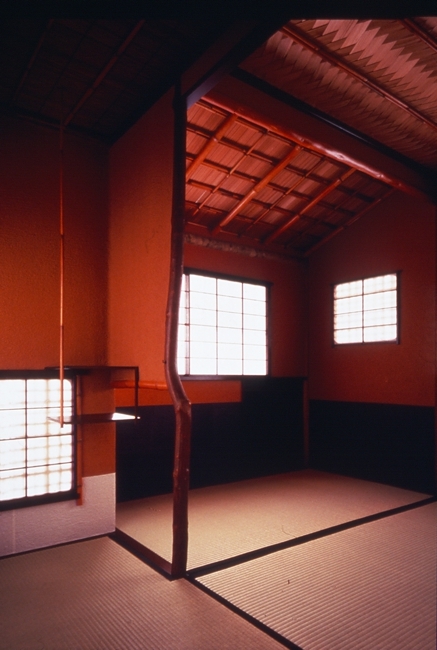 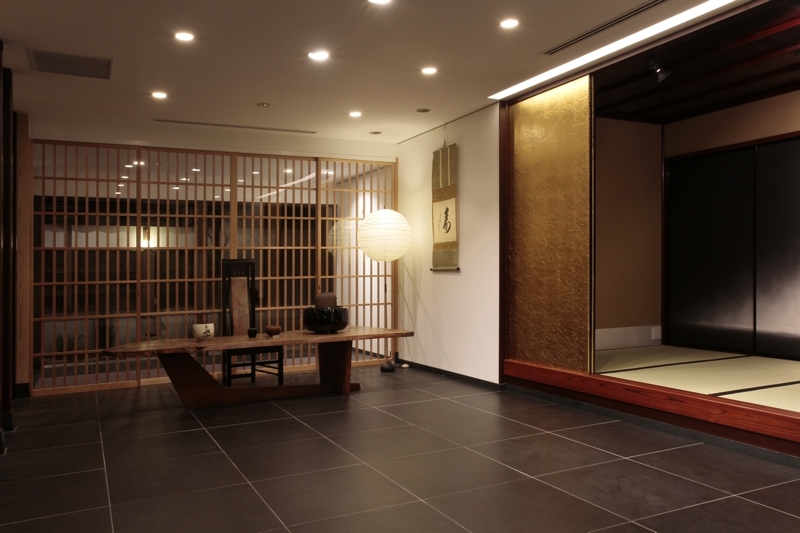 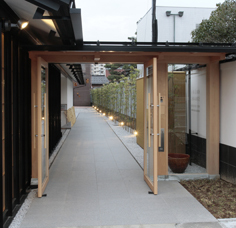 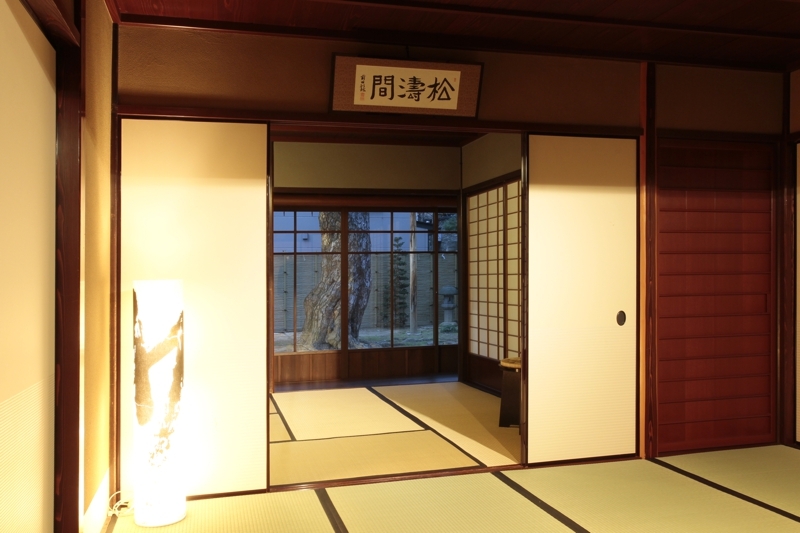 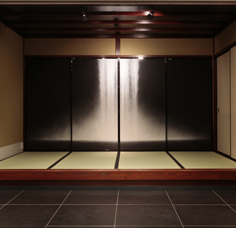 There is also a fusuma (Japanese sliding door), which was beautifully painted by the Japanese painter, Hiroshi Senju. 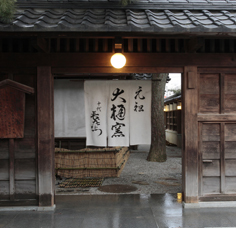 Moreover, there is a beautiful garden called “Shoutoutei," which was named by18th Maeda Lord Toshiyasu. 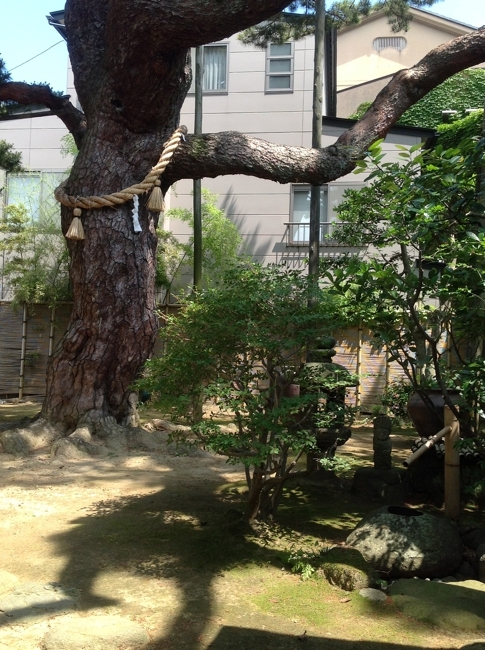 In the “Shoutoutei” garden there is a 500-year-old red pine tree named “Orizuru no matsu, (the name refers to the folded origami crane), which has been certified by the city of Kanazawa. 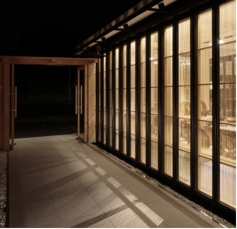 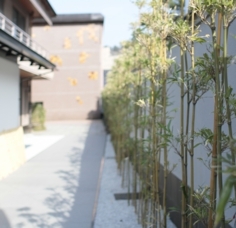 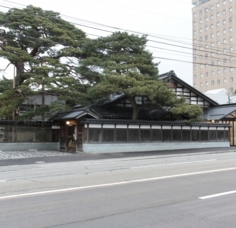 The works of Ohi Chozaemon X and his son, Ohi Toshio Ⅺ are displayed in the “Ohi Gallery," which was designed by Kengo Kuma. 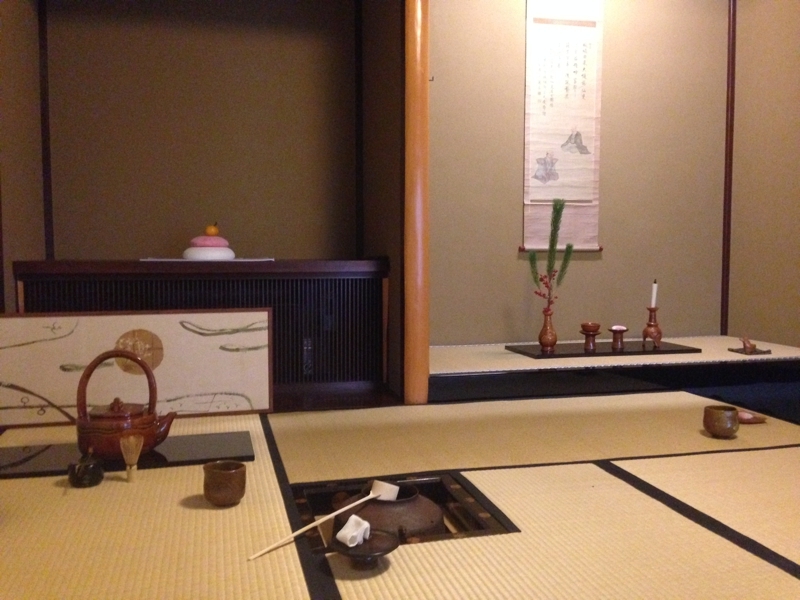 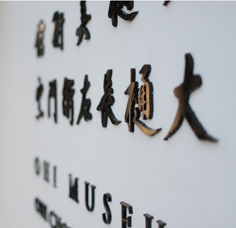 Also, historical Ohi wares and works by the cultural elites and artists connected with the Ohi family are displayed in the Ohi Museum.